Hit Up www.welovehiphop.ca for all episodes! Hit up Cannaflix at https://cannabisbysubscription.com/ Use the offer code - WLHH for a discount online!!! DELIVERY ONLINE ONLY! Yes We hit ya'll with a Twoferrr!! Live broadcast of the #WorldsMostSmokedOutPodcast from Yongesterdam! Saturday September 15th!! 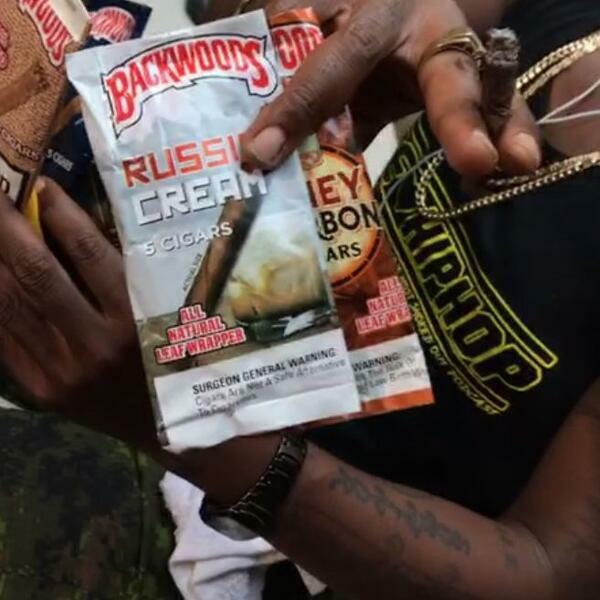 We chop it up at the Farmers Market with some of the vendors and learn about 420 skin care, the medicinal weed market & Backwooods Advance Class!! !